Ready to grow your own weed? Here are some expert tips for beginners, looking to grow your first marijuana plant at home. It’s not hard, give it a try. A new hobby has emerged for green thumbed enthusiasts. Growing marijuana at home is a new trend that is no longer demonized and can be fun. While cannabis may be more socially acceptable, the odor can still be a concern. We have compiled some top tips on how to remove the odor of marijuana. Think past the smoke. 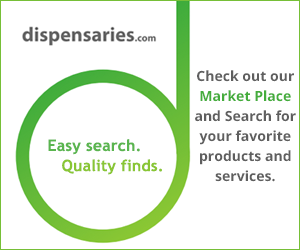 There are many ways to consume weed, which is important as many users are looking for pot smoking alternatives. Check out some of the options here. Take a look into how weed is like wine as we delve into an interesting look at a budding industry. From bud tenders to sommeliers, we have it covered.